What Social Enterprise is and why does it matter?, Idealog, May 2018: This provides an overview of what social enterprises are. The intersection of Charity and Business through Social Enterprise, Fundraising Magazine, December 2017: This piece considers the perspective of a charity to understand social enterprise and its place. What is a Social Enterprise? Law Society, 2017: Part 1, an overview on this topic written for Law Talk. Structure options and the future for Social Enterprise, Law Society, 2017: Part 2, looking at the future of this area for Law Talk. 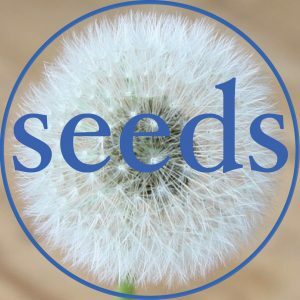 Surfing through Turbulent Times, a profile of podcast guest Dr John Vargo, Idealog, August 2018: In this piece I reflected on the Seeds Podcast interview with John and what he had to say about resilience. Quoted in the following: Listener article on “The Rise of Social Enterprise“, this Stuff article “Do-gooder businesses must prove their heart“.